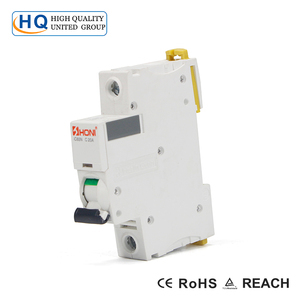 Specification: IC65N miniature circuit breaker is mainly used for protection against overload and short circuit under the AC 50Hz/60Hz, reted voltage 230V/400V and rated current from 1A to 63A. 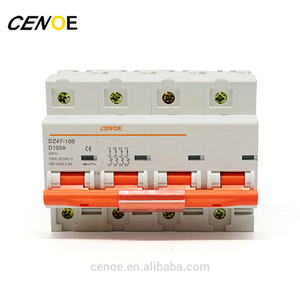 It also can be used for non-frequent on-and-off switch operation under normal circumstance. 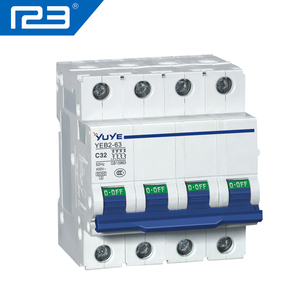 Bilateral busbar wiring capabilities to adapt to the wider use of premises. 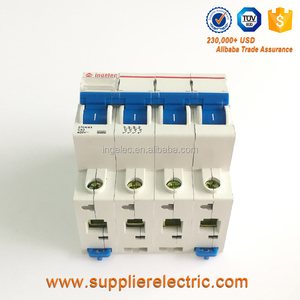 Zhejiang Gwiec Electric Co., Ltd.
Alibaba.com offers 11,453 circuit breaker 63a mcb products. 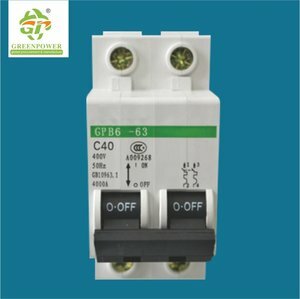 About 97% of these are circuit breakers, 1% are electronics stocks. 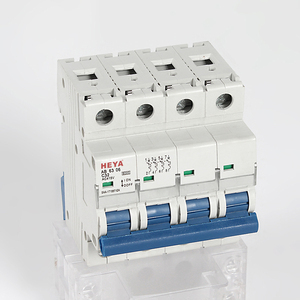 A wide variety of circuit breaker 63a mcb options are available to you, such as mini, magnetic, and air. You can also choose from 1, 2, and 3. As well as from free samples, paid samples. 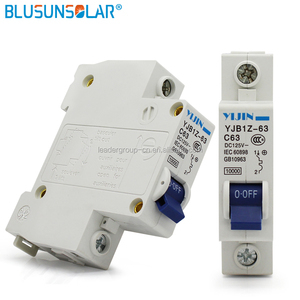 There are 11,367 circuit breaker 63a mcb suppliers, mainly located in Asia. 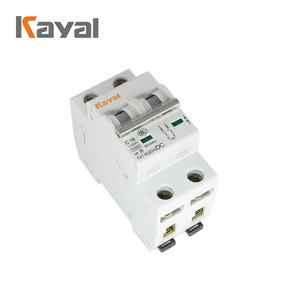 The top supplying countries are China (Mainland), Taiwan, and India, which supply 99%, 1%, and 1% of circuit breaker 63a mcb respectively. 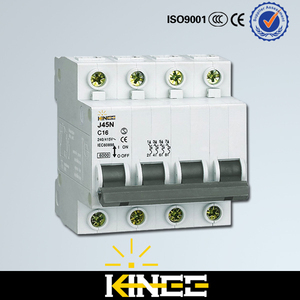 Circuit breaker 63a mcb products are most popular in Western Europe, Domestic Market, and Southeast Asia. 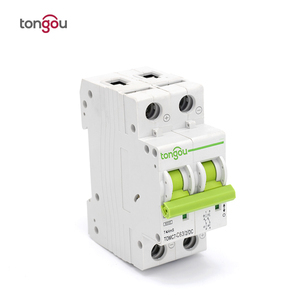 You can ensure product safety by selecting from certified suppliers, including 6,423 with Other, 4,738 with ISO9001, and 2,217 with ISO14001 certification.